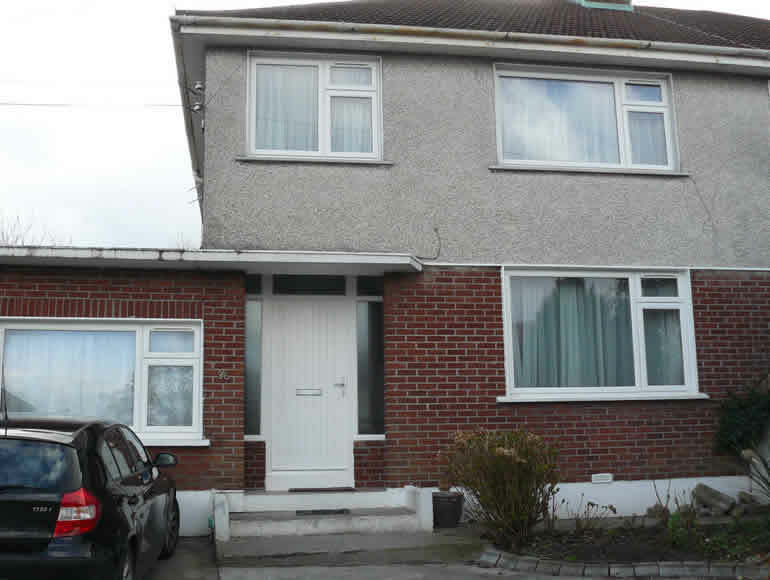 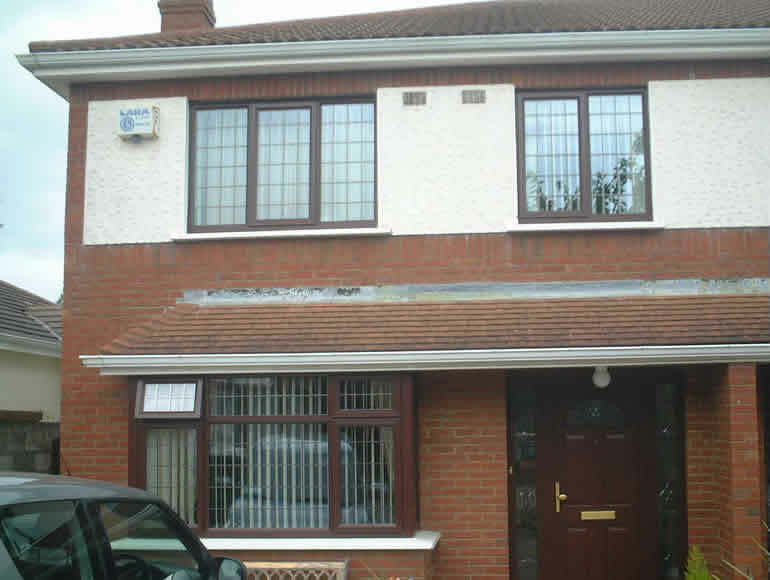 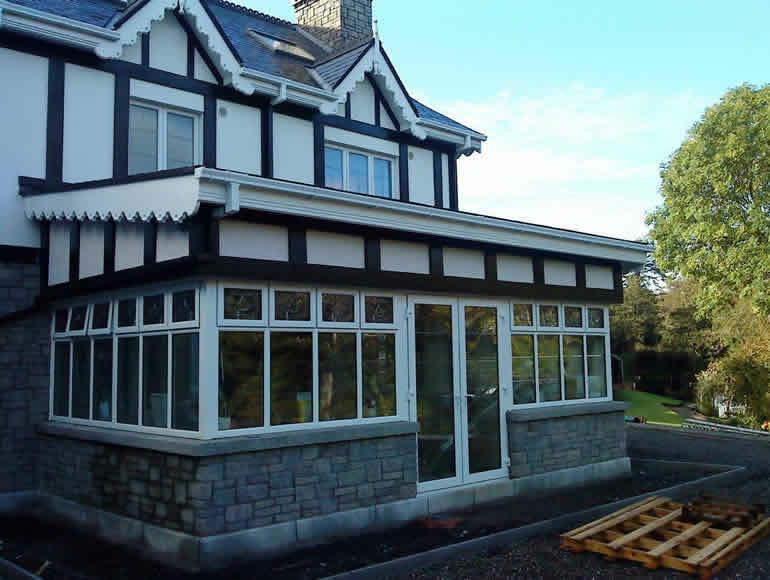 We are a leading supplier of high quality uPVC systems. 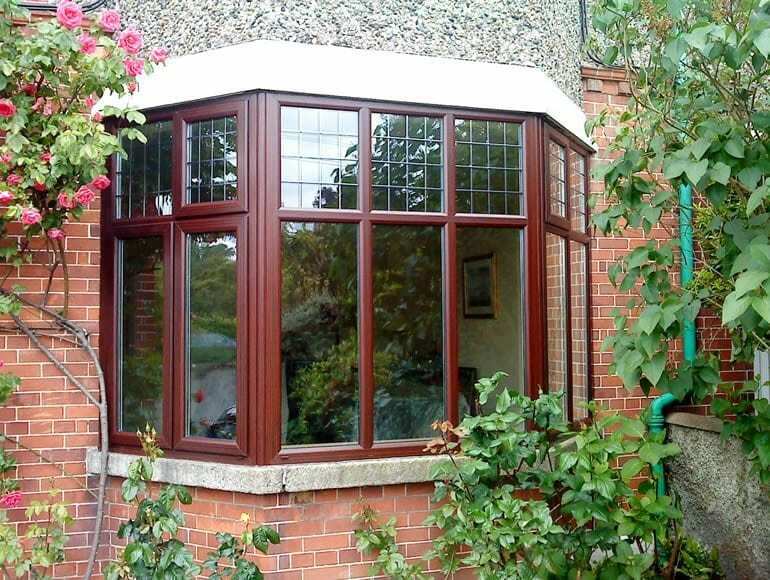 Our manufacturing process uses only lead free PVC. 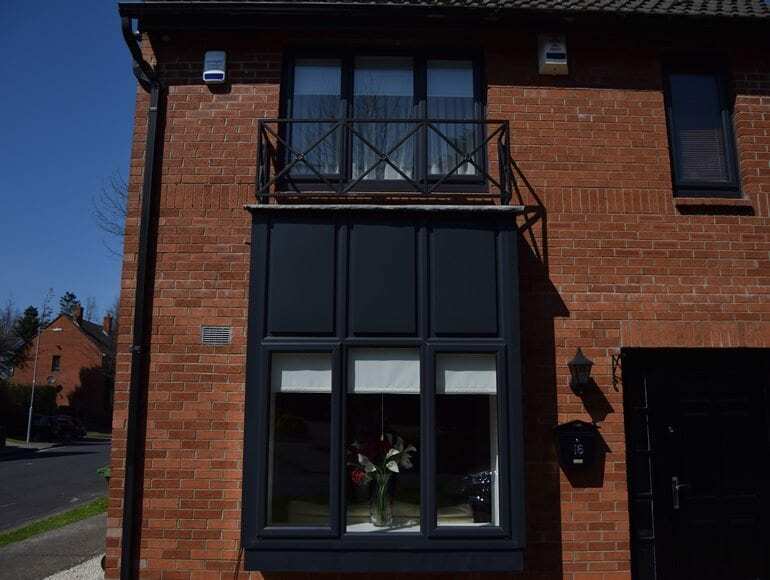 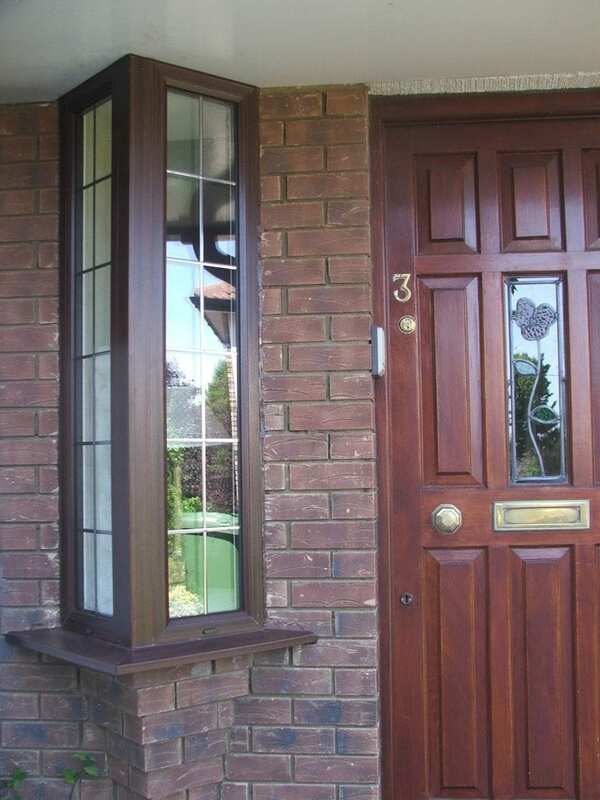 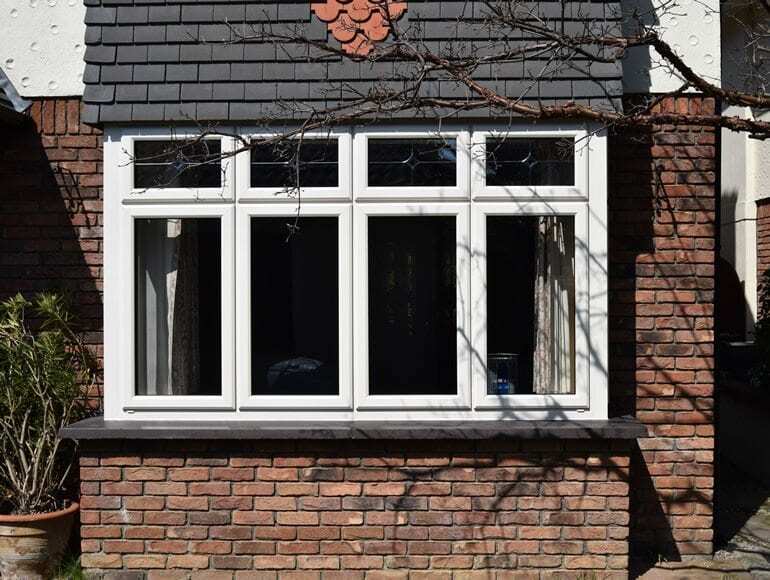 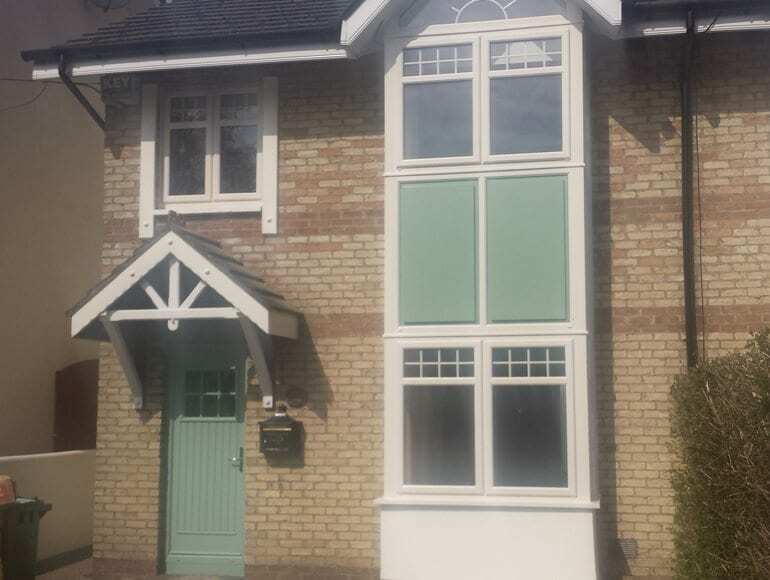 Our range includes: casement, both opening in and out, tilt and turn, French windows or sliding. 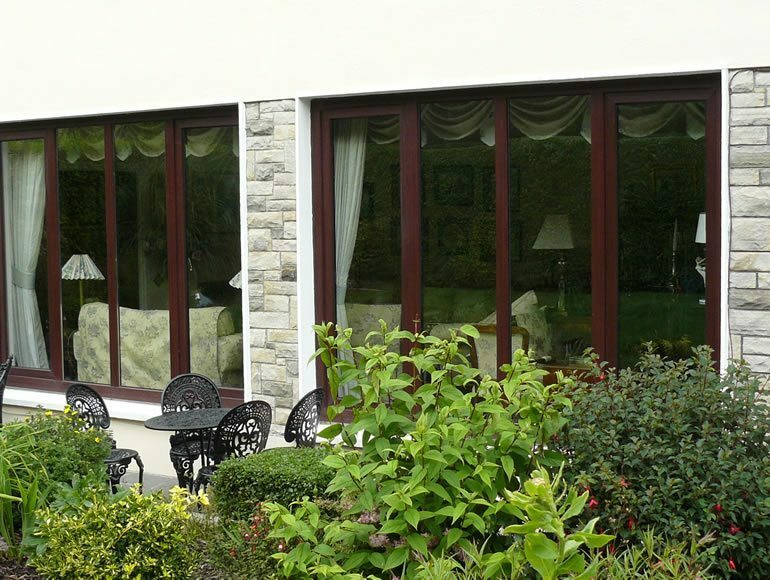 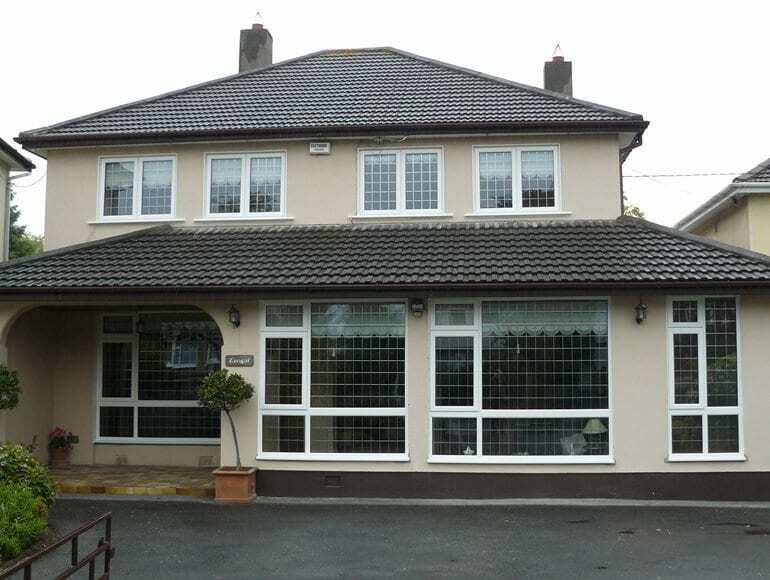 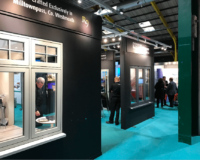 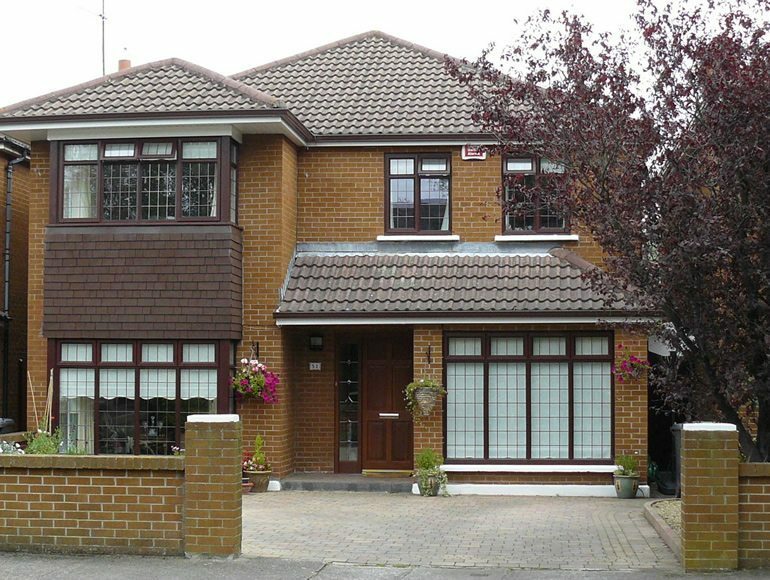 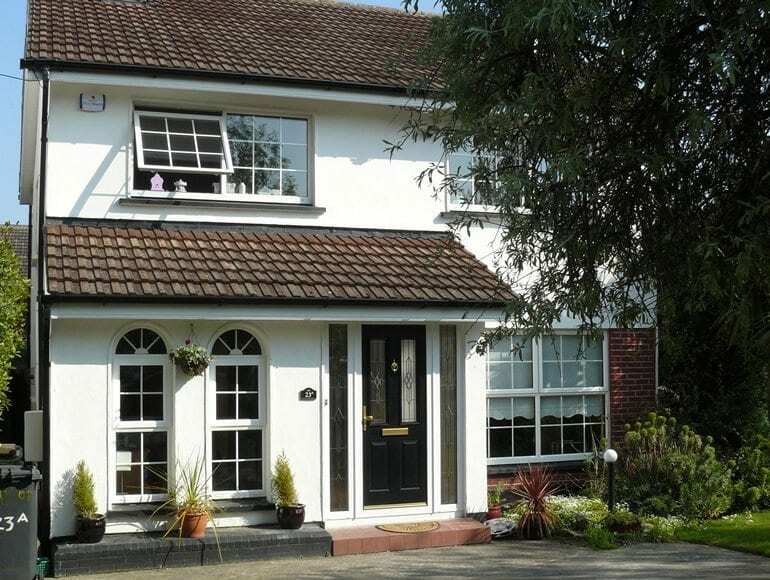 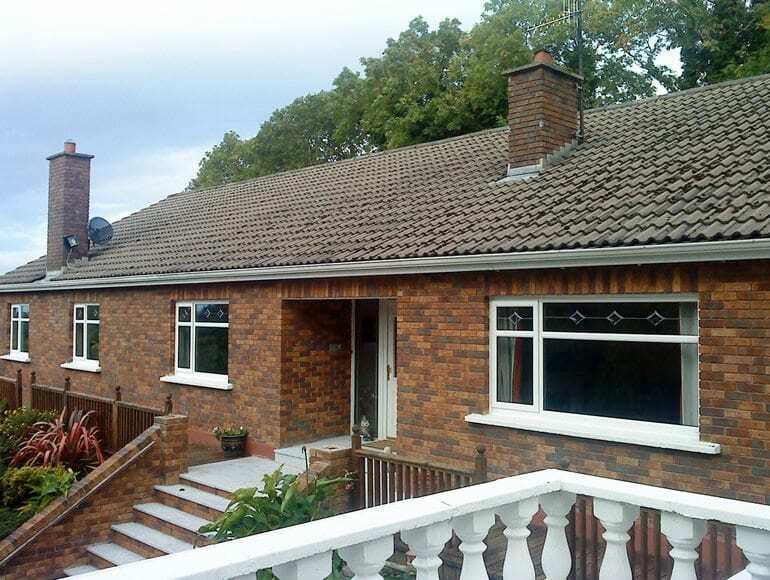 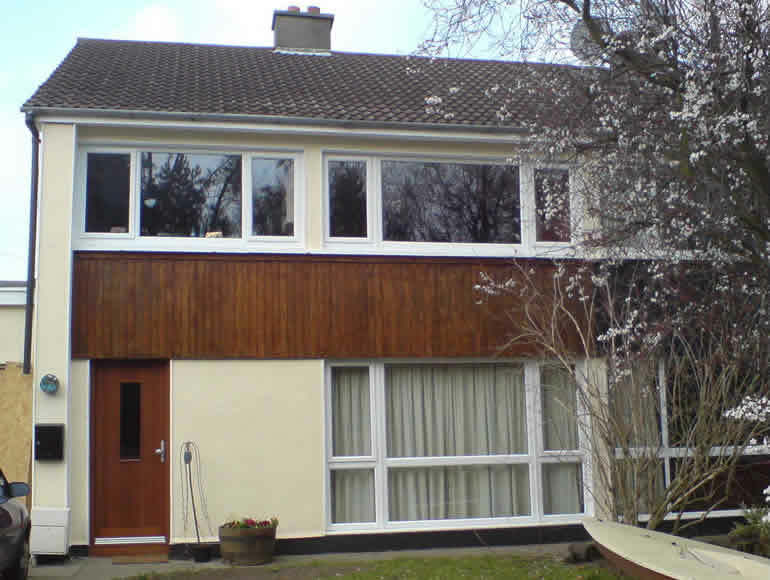 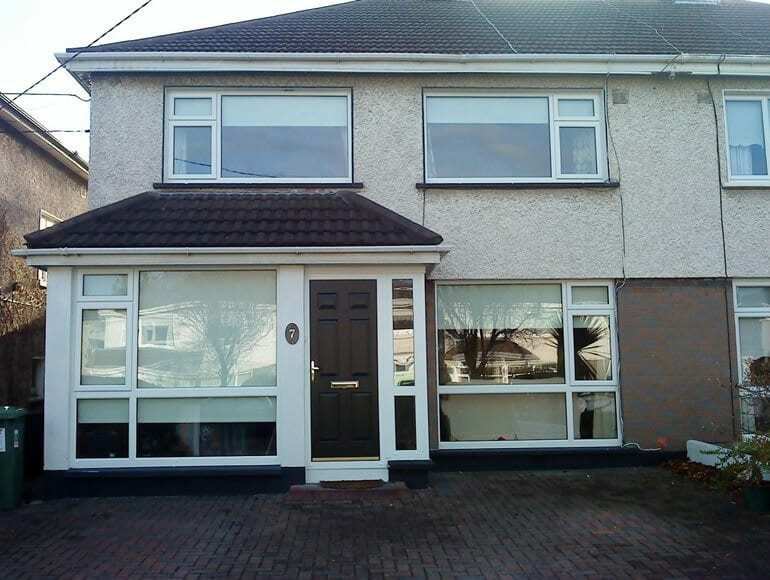 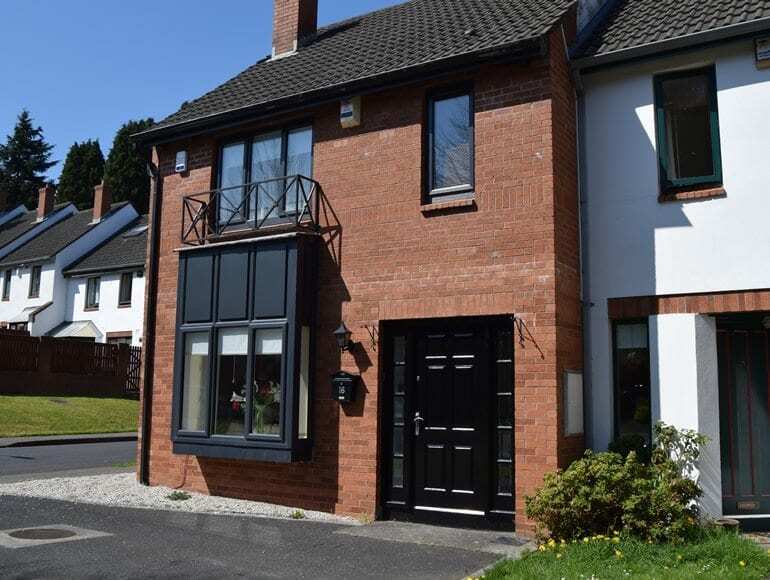 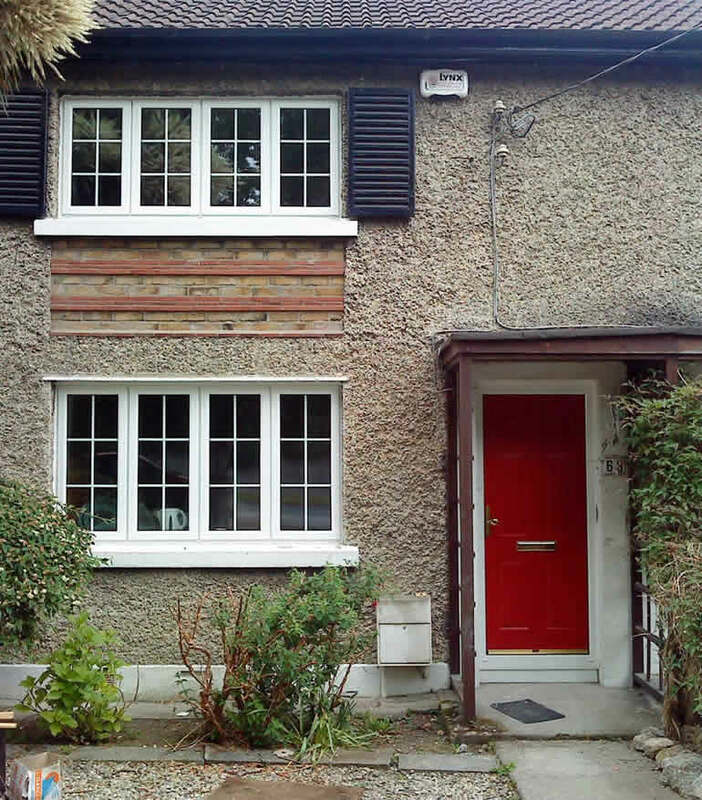 With over 40 years experience in the Irish Window industry (established 1969), Wright Windows is one of Ireland’s leading manufacturers and installers of windows and doors, offering unrivalled range of products including PVC, Timber, Alu-clad and Aluminium. 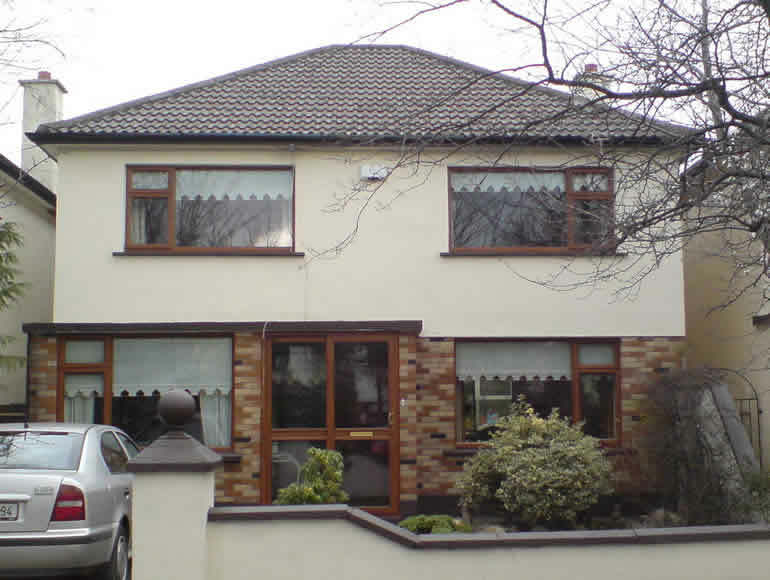 We service the residential (new build & replacement), volume housing.